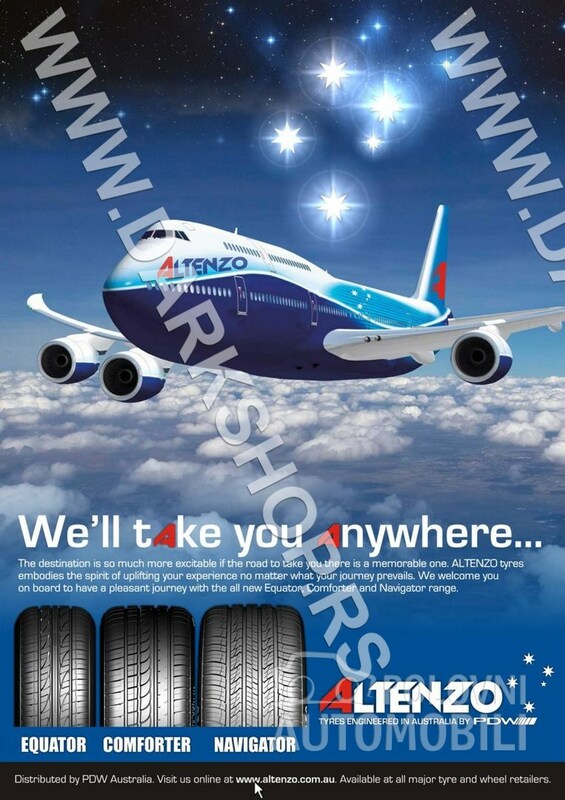 Stand for horizontal storage of four tires. 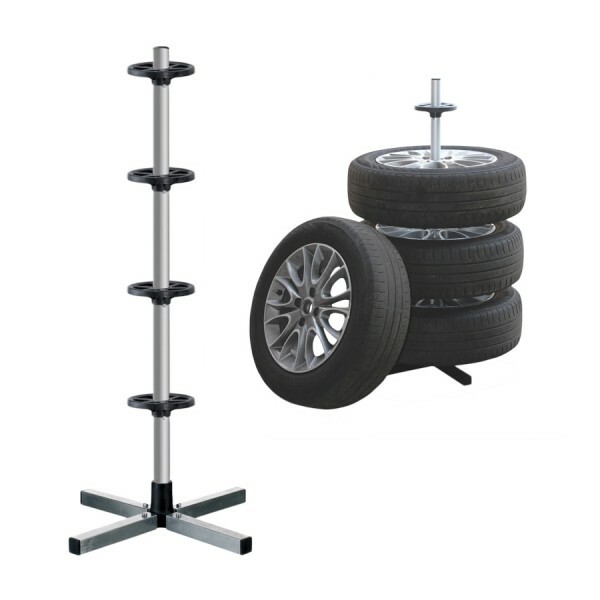 This stand is suitable for safe storage of four tires with a width up to 225 mm. Tyre in the rack do not take up much space, while there is no deformation of the wheels as the storage thereof to zemy. Total stand height is about 110 cm.